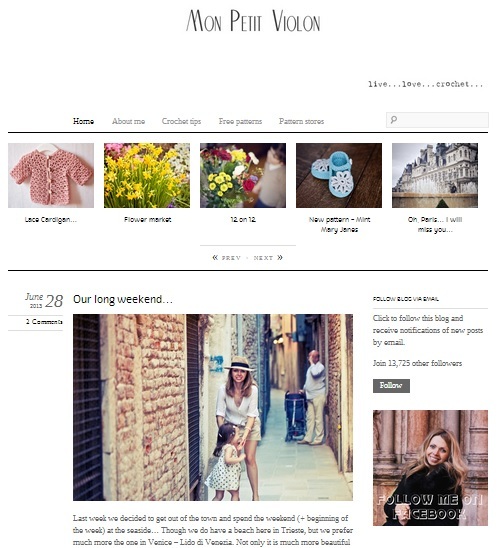 As we all know google reader is shutting down on Monday July 1st, and I just wanted to use the last occasion to invite you all to follow MonPetitViolon blog on our new website www.monpetitviolon.com . I am planning many interesting things and some big events are coming soon. You shouldn't miss them!